Acuro's aldehyde-free disinfectant, is a full-spectrum disinfectant. It is especially developed for the high-level disinfection of surgical and rotating dental instruments, including the most delicate (scalpels, pliers, tweezers, burs, mirrors, probes, etc.). It is also suitable for flexible endoscopes heavily contaminated with protein. 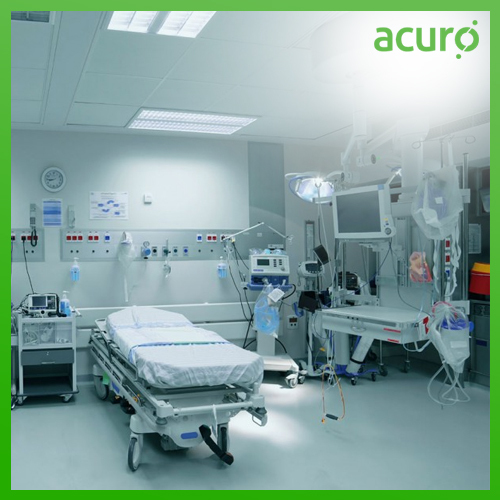 Acuro's aldehyde-free disinfectant can also be used in manual reprocessing of heat-sensitive and heat-resistant instruments in immersion baths and for the coarse and brush cleaning of endoscopes.